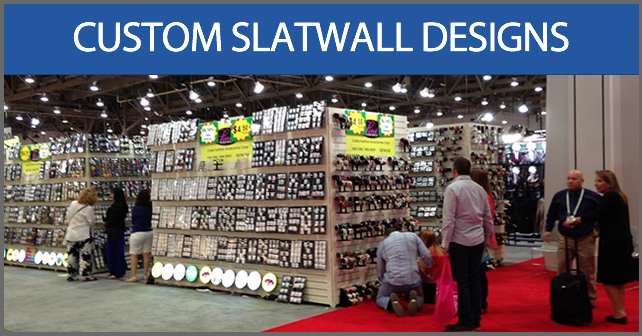 Don't ship your display for your next Las Vegas convention - Rent It! 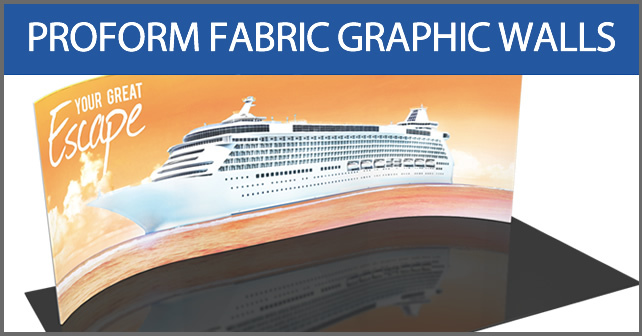 | Great Prices! Better Service! No Surprises! 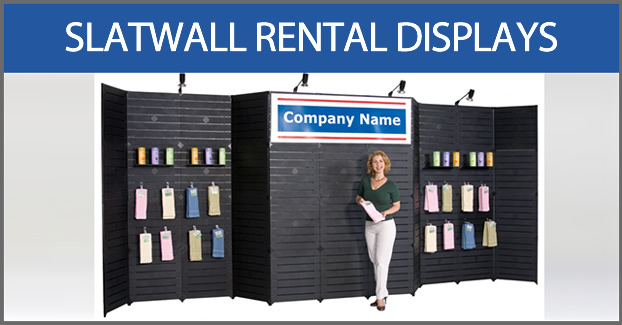 All Las Vegas rental displays include delivery, set up & break down. Save 40% off other contractor's rates. No overtime labor fees! 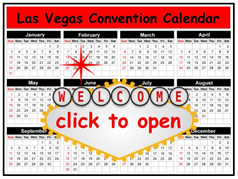 Exhibit rentals for every Las Vegas convention and trade show. All rental prices includes delivery, set up and break down labor.